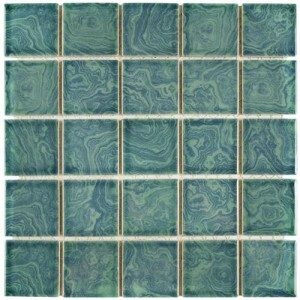 Spruce Glossy Square 12 in. 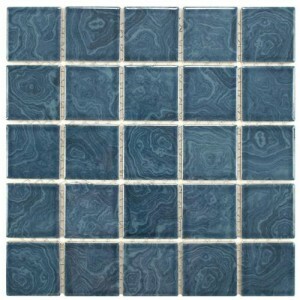 ..
Aegean Glossy Square 12 in. 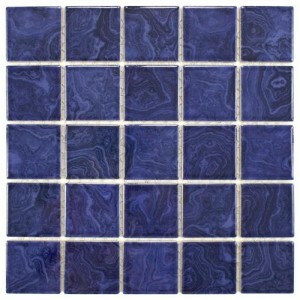 ..
Navy Glossy Square 12 in. x .. 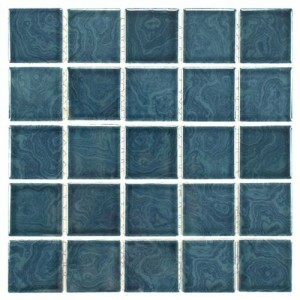 Ocean Glossy Square 12 in. 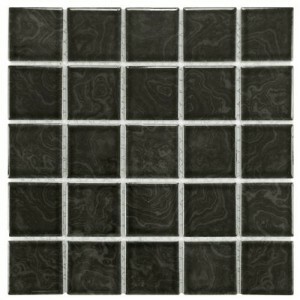 x..
Charcoal Glossy Square 12 in..